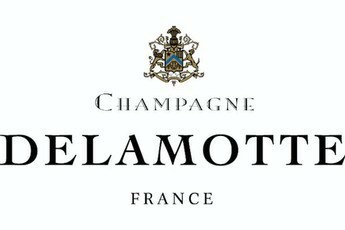 This is a Champagne that shows the same quality as the ultra premium release produced by the biggest houses, it is an exceptional example of Blanc de Blanc and represents good value in my view. The nose has a great freshness with aromatic, almost floral white peach. The palate is rounded with creamy stone fruits that range from sour edged nectarine to sweeter white peach. The bead is fine and there is a mineral line of acidity that gives great structure and mouth feel. In time this wine will continue to evolve as a classic wine from the 2002 vintage.